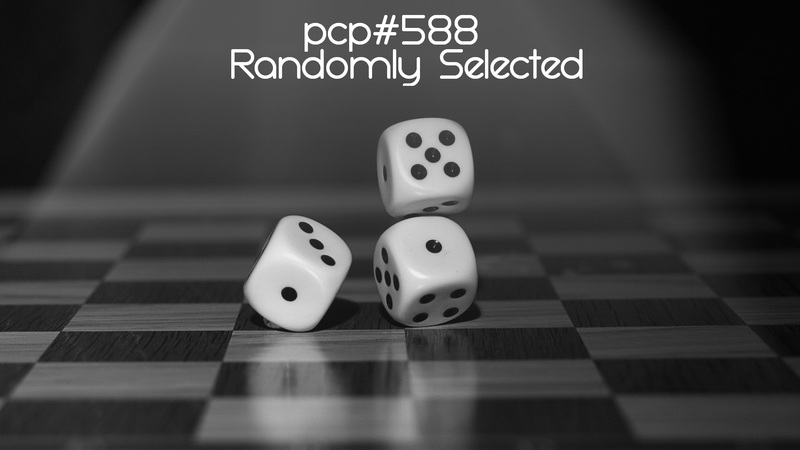 PCP#588 was a special podcast where 13 tracks were selected randomly from 26 possible tracks into a podcast that is ever changing! Randomly Selected …. with tracks by … Baja Frequencia, Bill Laswell, Blag, Compadre Locura, Doctor C, Vuneny, Branski, Dubioza Kolektiv, Etienne Charles, Hayvanlar Alemi, Imphal Talkies and The Howlers, Lola Dutronic, Absurde, Melbeat, Mixtaped Monk, Morosity, Noi2er, Nomad, Devilboy, Ox, Rakoon, Rangga Purnama Aji, Saadji, Scratch Bandits Crew, Scream Club, Sigma ALgebra, Sinister Souls, SoLaRiS, Thousand Yard Prayer, Trilla Jenna-Ghetto, Vibronics. The tracks are (in no particular order)…. 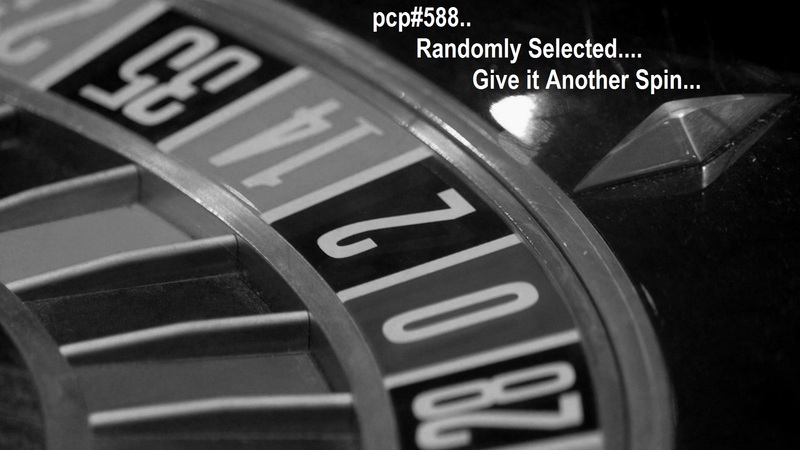 A special podcast where 13 tracks are selected randomly from 26 possible tracks into a podcast that is ever changing!